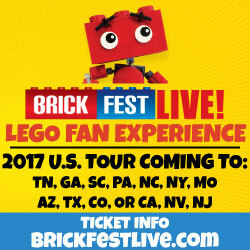 For those who are near Greenville, SC this weekend, there will be a LEGO Brand Store grand opening event that starts tomorrow. 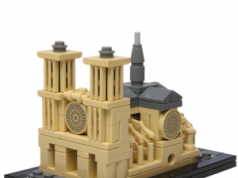 LEGO will be opening its newest store at the Haywood Mall and like with many other opening events, there will be activities and giveaways that fans will enjoy. February 1-3: Visit Haywood Mall in Greenville, SC and help a LEGO® Master Builder build a 8.5ft tall model of Emmet and celebrate with special offers* at The LEGO® Store all weekend long! 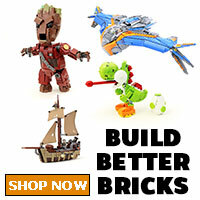 First 400 customers get a FREE LEGO® Store Set with a $100 purchase! 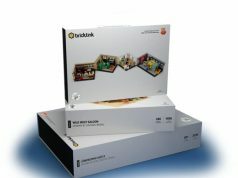 First 500 customers get a FREE Emmet’s House Microbuild with a $50 purchase! First 400 customers get a FREE Limited-Edition LEGO® T-Shirt with a $75 purchase! 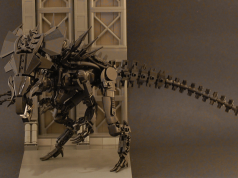 *Offers valid at The LEGO® Store at Haywood Mall only, during regular store hours. Each offer valid only on the day specified above, while supplies last. 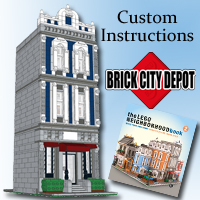 Limit 1 each per customer for the LEGO Store set (APR: $19.99) and Emmet™ House Microbuild set (APR: $3.99) offers. One free Emmet™ T-shirt per $75 spent (APR: $14.99), limit 2 T-shirts per customer. Availability of each T-shirt size is limited and desired size is not guaranteed. 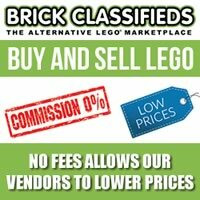 See Brick Specialist for details.